A versatile and comprehensive visibility architecture that provides a platform to enable insight into infrastructure blind spots. The GigaVUE H Series Visibility Fabric nodes provides advanced visibility for enterprise and service provider infrastructure with a range of solutions from compact to modular options to meet today’s and tomorrow’s needs. The classic GigaVUE fabric node series continues to provide visibility for smaller standalone environments with limited connections. Eliminate blind spots and extend visibility to virtualized environments and workloads by leveraging the same monitoring, security, and analytic tools in your physical environment. 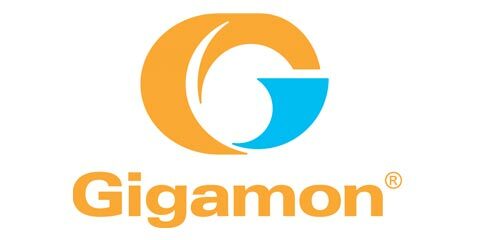 High-volume traffic monitoring of your infrastructure using either a turnkey Gigamon platform or GigaVUE-OS software on white box hardware and clustering with the Visibility Fabric. A “single pane of glass” management system for centralized management and configuration spanning physical and virtual fabric nodes across the Visibility Fabric. Fast and reliable, optical active, passive, and BIDI network TAPs provide non-intrusive access and visibility to network traffic.